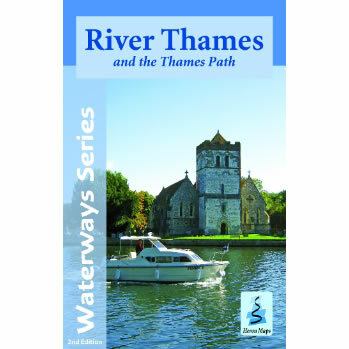 A full colour map of the River Thames and Thames Path suitable for both waterways and leisure users.This map gives detailed coverage of the River Thames with emphasis on the waterways and information useful and relevant to users of the waterways without neglecting other leisure users. The map detail is complimented by information panels and photographs. ONLY £6.00 when bought as part of a Canoe Hire with us – delivered with canoe! Ask on booking to add.